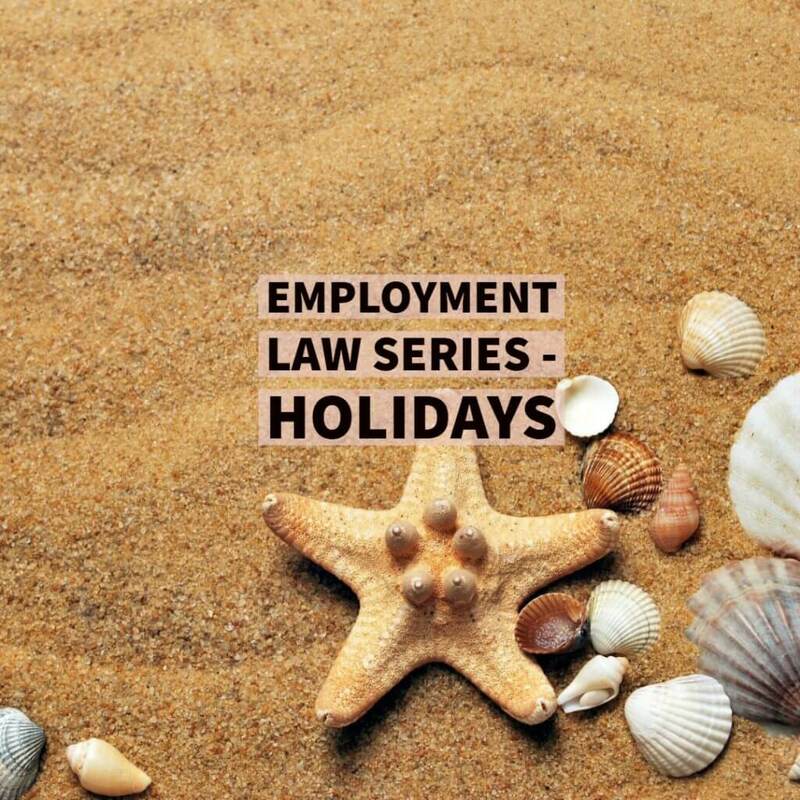 If you’ve ever experienced confusion over employment law for breaks, we’ve put together this guide to help clear up any questions that you may have. We’ll be covering topics such as rest breaks, daily rest periods and weekly rest periods. 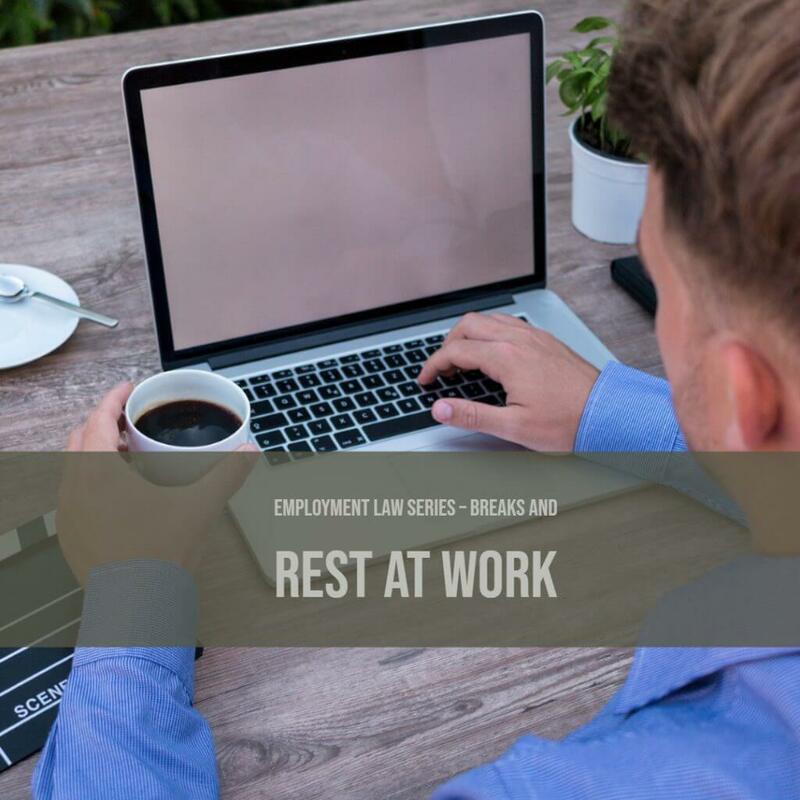 The Working Time Regulations 1998 provides that employers should ensure that employees are permitted sufficient rest breaks at work. 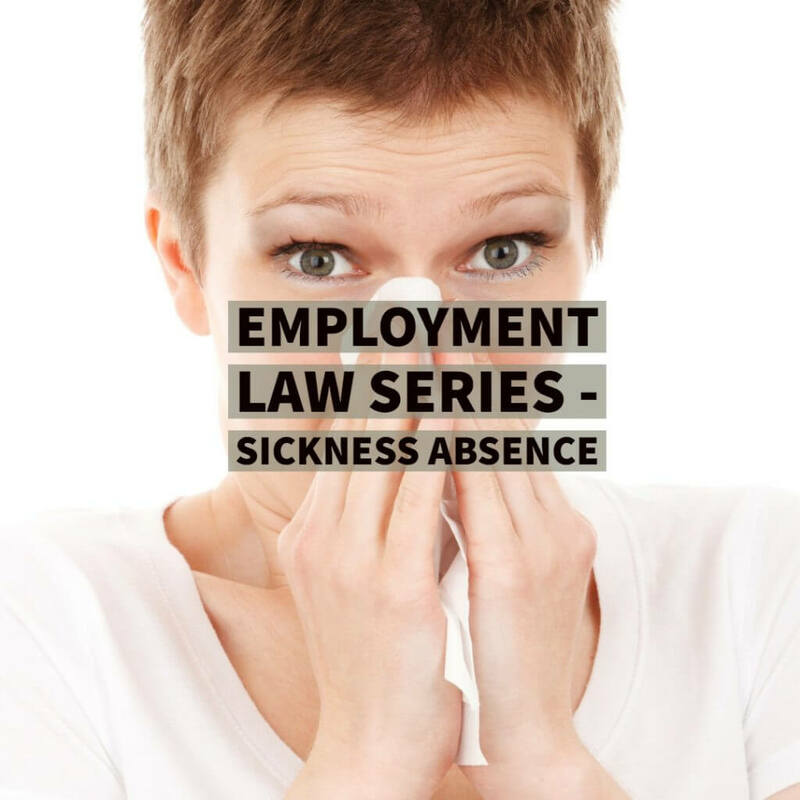 There are exceptions to employment law for breaks however, where taking a break would undermine the work being carried out. We certainly wouldn’t like to be involved in an accident serious enough to warrant an ambulance call-out only to be told that the paramedic is on their break! There are also certain jobs where employees should be taking compulsory breaks. For instance HGV drivers will have to follow stricter guidelines and ensure that they take their mandated break times. How many hours can you work without a break? 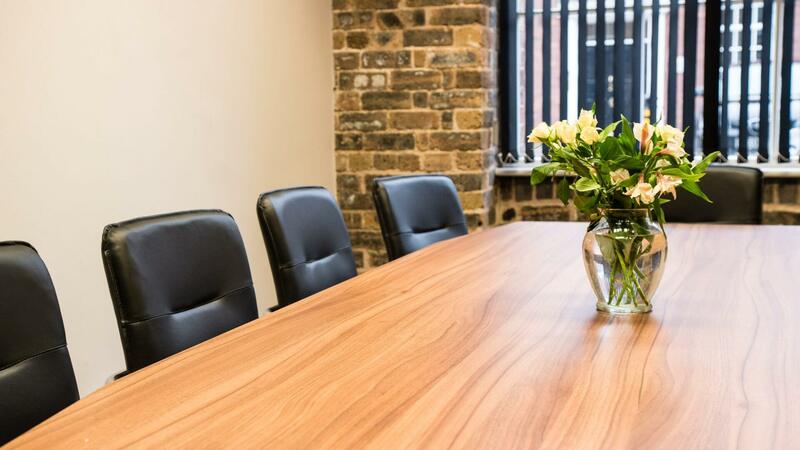 Employees over the age of 18 and working over 6 hours in a day are entitled to an uninterrupted break of 20 minutes away from their workstation. Those under 18 years old who work over 4.5 days are entitled to a 30 minutes break. These breaks should be taken in the middle of the working day where possible and the beginning and the end of each day should be avoided. 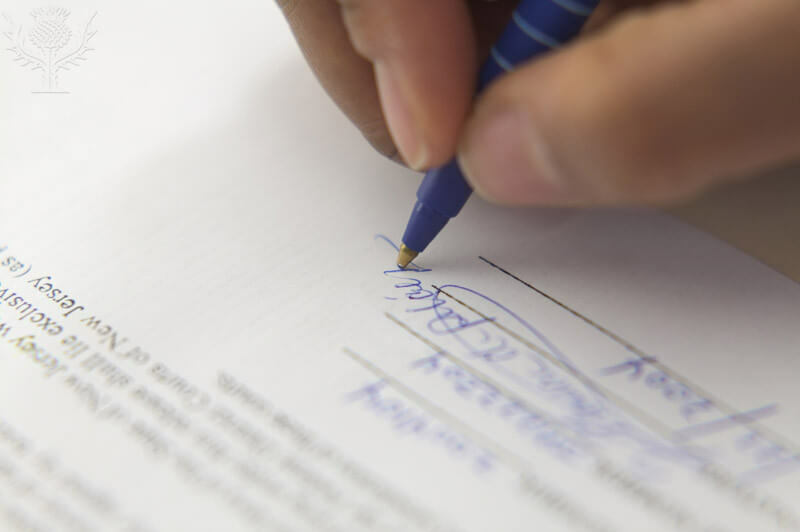 An employee does not have to be paid but this will of course be dependent on what is in the employee’s contract of employment. It is also worth noting that employers do not have to provide for additional specific breaks such as ‘religious breaks’ for prayer or for ‘smoking breaks’ for those employees who smoke. However, it is common for policies to be in place to provide for these. A common-sense approach is best in this regard and employers should not discriminate against those with protected characteristics e.g. religion. Employees, over the age of 18, have the right to an 11 hours rest period between working days. For those under 18 years old, the rest period that should be in the middle of each working day is extended to 12 hours. Employees have the right to 24 hours without any work each week OR 48 hours without any work each fortnight. Also, employees do not have to work more than 48 hours per week on average (the average being taken from a 17 week reference period). It is possible for an employee to opt-out of this. For those under the age of 18 this will be limited to 40 hours per week (with no opt-out agreement permitted). Employment law for breaks is relatively straight forward when it comes to an average employee. That said, it can become a great deal more complex once you to factor in various circumstances. 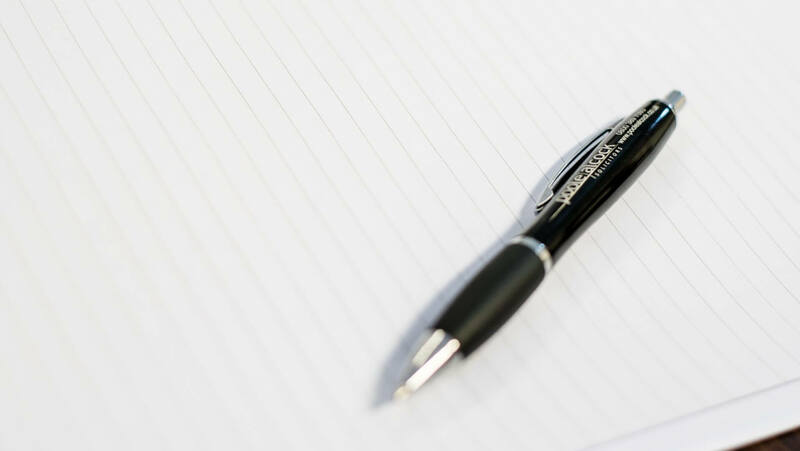 If you are unsure about any of the above or you have a question regarding employment law for breaks, or if you’re looking for employment law advice please get in touch with one of our employment law specialists on 01270 625478.